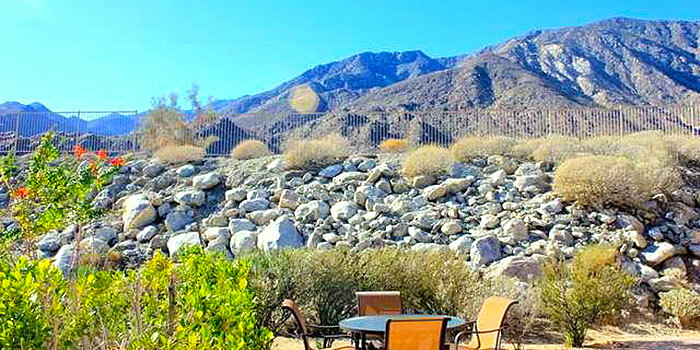 Canyon Heights is a condo community located in Palm Springs, CA. The development features two bedroom and three bedroom homes with sizes from 1,678 sq. 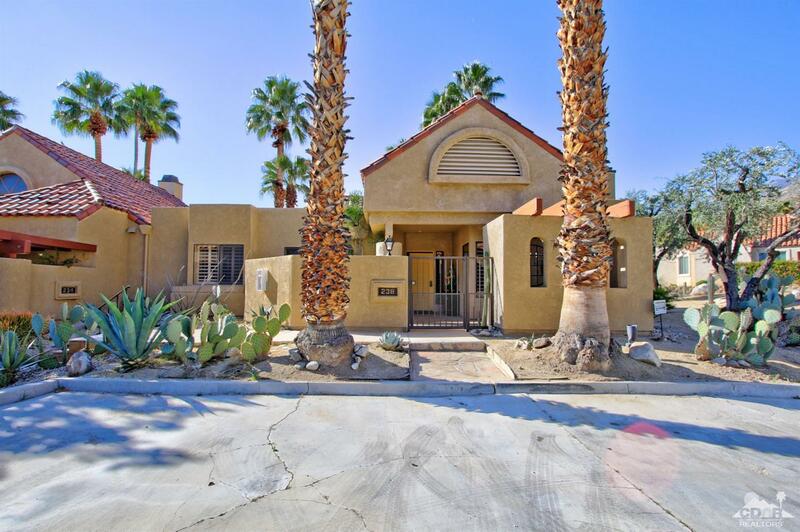 ft. to 2,873 sq. 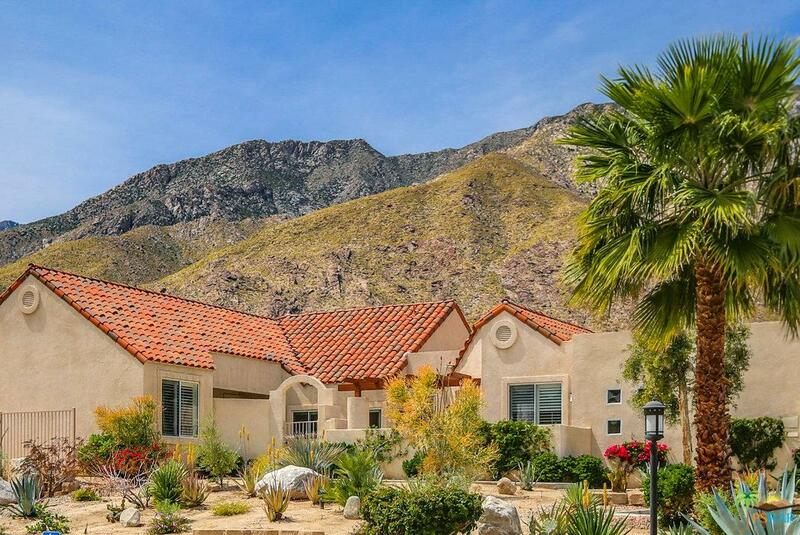 ft. Canyon Heights includes 4 swimming pools, four spas, tennis courts, and a clubhouse ... all surrounded by spectacular desert mountain scenery. 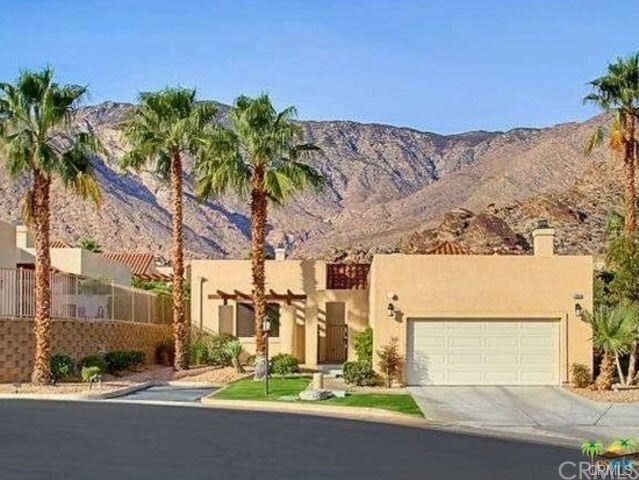 Canyon Heights is located close to the Indian Canyon Golf Courses, as well as the Smoketree Village for dinning and shopping needs.